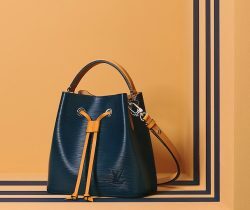 Introducing the Hermes Lindy Bag. The Lindy first appeared in the Spring/Summer 2007 Runway Show. The bag features two separate sides, each having..